We specialize in BULK purchases and entire estate buyouts. Got a storage unit? we will buy it all from you and haul it off today. We also provide onsite auctions and estate sales. Most houses are cleared out within two days including sheds, garage and all house contents. Got a ranch or farm? We will make cash offers on various items around property especially old rusty items you might have thought was worthless and YES, we will even haul off junk scrap iron. Mon-Fri 10am-4pm 2025 Old Natchitoches Road. WHAT SETS US APART FROM THE REST? We do it because we love it! Talking antiques, giving appraisals and explaining to heirs the historical significance about items they have inherited is extremely gratifying. We give honest appraisal of what profit you can expect to make based on auction, market and craigslist rates. 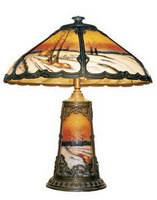 While we strive to make every dollar possible for our customers our personal motivation is not money, but rather the preservation of antiques and unique items by getting them into the hands of collectors who will continue to care for them so these items can be enjoyed another 100 years from now. WHAT ELSE CAN YOU EXPECT FROM US? If we believe something holds special historical significance to the family we will give you that history in the hopes someone within the family will want to keep it for their future generations. Even our moving crew is comprised of an antique and trench art specialist, an old radio and tubes specialist and a rare books specialist. From start to finish, your antiques and merchandise are handled by folks who love what they are doing and know what they are handling. 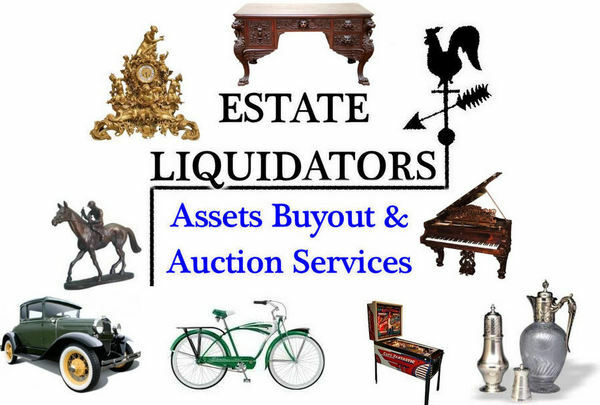 Estate Liquidators is your first contact to handle appraisals, negotiations and buyouts. They also handle the packing, shipping, setup at auction and additional advertising. 1st Choice Auction is the final step where items are sold. 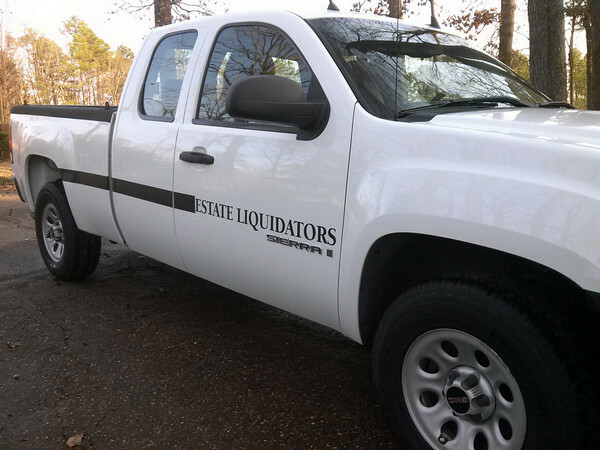 Various payment methods are available and negotiated by Estate Liquidators in advance. Please note, each company listed above is its own entity and only associated with the other on a subcontractor basis and not partnership. Upon first contact all customers are given an extensive reference list of past customers who are extremely pleased with our services. We also buy gold, silver, jewelry and pre 1964 coins in any quantity. We will buy part or all of your farm implements and equipment. Got old stuff rusting or rotting on property? let us take a look, it might be of value. Need junk iron or other scrap hauled off? we will do it free. Got a house for sale? let us know we may just buy it as well. Construction Company with warehouse needing cleared out? Vending Machine - We Buy Pinball Machines! Sell your coin-op video arcade game for cash. ... Sell your vending machine for the most cash at We Buy Pinball. ... Pepsi Soda Vending machines wanted. Owning and Operating a Vending Machine Business – The Basics ... If you are just starting out, we hope this resource can answer most of your ... the bottom of our Vending Machines Category Page; Selecting Machines to Buy ... Free Spin Coin Mechanisms article on the bottom of our vending machine parts category page. 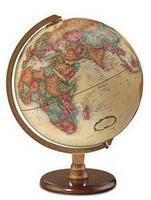 Visit eBay for great deals in Collectible Vending Machines. ... $9.50. Buy It Now ... Vintage National Cigarette Vending Machine Coin Operated Coin Op. $1,795.00. Buy It Now ... Canned Soda Drink Vending Machine - Complete - Multi Price. $500.00. Buy It Now. Coca Cola Can Vending Coin Machine. Time left:. Canada Vending Machines - Sell your used vending machines for free! We list ... Machines have Beaver coin mechs and can be used on tabletop or with stands. And that if I wanted to have any pocketmoney next week, I'd better spend ... be worth buying one of those automated coin-counting machines to ... The vending machine didn't magically make me want to be an entrepreneur.